I'm tickled to find this challenge! 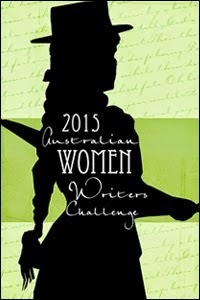 I've been enjoying tons of Sci-Fi and Fantasy written by Australian women so it's a great fit for me. Want to join? Come check it out.